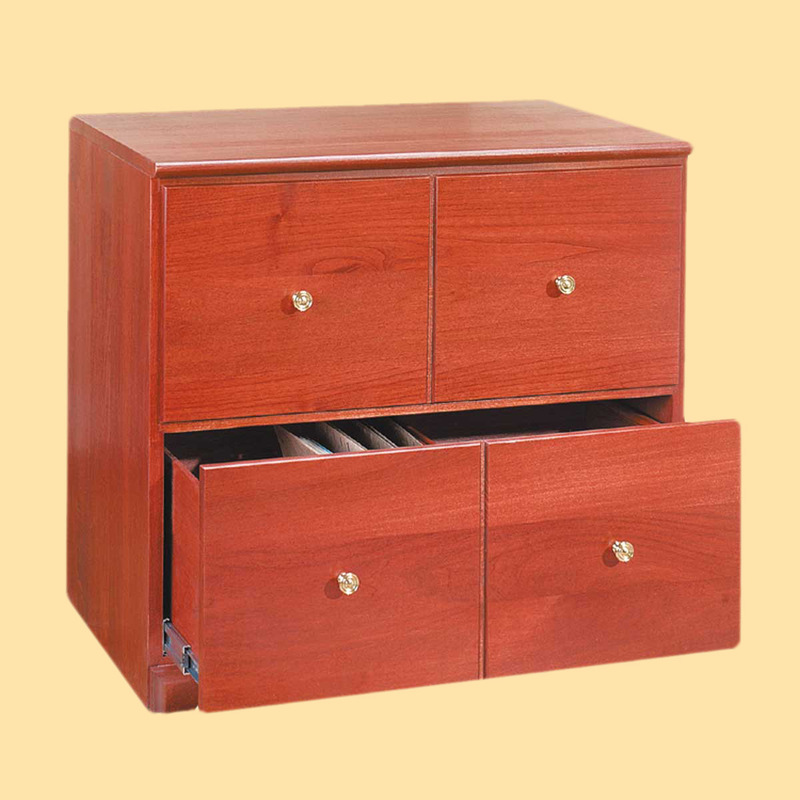 Looking for File Cabinets that are made from solid wood? Buy your File Cabinets here today. This Shaker Bureau File Cabinet holds letter-size files. It measures 26-1/2" high x 28-1/2" wide x 19-1/2" deep. This unit is crafted from solid hardwood and comes finished in Cherry. Freight charges apply for delivery.